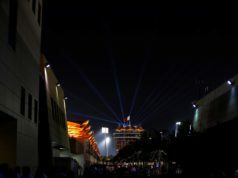 Austin, Texas, is the next stop on the 2018 Formula 1 calendar, as the season enters its final furlong. 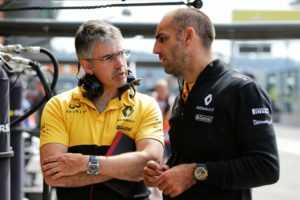 Renault Chassis Technical Director Nick Chester reveals what’s required to go well at the Circuit of the Americas as the midfield poker game goes on. 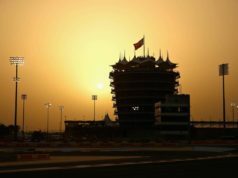 What are the main challenges of the Circuit of the Americas? It’s an interesting track with some good elevation changes and a mix of sectors. The uphill part leading into turn one is impressive. It’s very steep and it makes for some late braking. The first sector after that is high-speed with quick changes of direction. It’s similar to the esses at Suzuka and that provides a challenge. Sector two has a reasonable back straight and a couple of medium speed corners with the final sector featuring a couple of lower speed corners. What does the team need to go well there? You need good aerodynamic efficiency, good downforce without too much drag, power and a predictable and stable set-up on the car. There’s nothing special in terms of set-up, but there are a real mix of corners to get through. Sector three should be good for us. We’ll be aiming to extract the most from the car from the fast sector one. Do we expect to go well in Austin? Both drivers like the circuit, especially Carlos [Sainz] and he seems to go quite well there. He was stunning last year on his Renault debut and he clearly likes the track. It can be a decent circuit for our package. It’s so tight in the midfield at the moment, we need to extract the maximum from the car on both the Saturday and Sunday. The gap from seventh to twelfth on the grid might only be three-tenths, so it’s super tight. We have to do everything we can to get to the top of that bunch. Have we learnt anything from Japan? 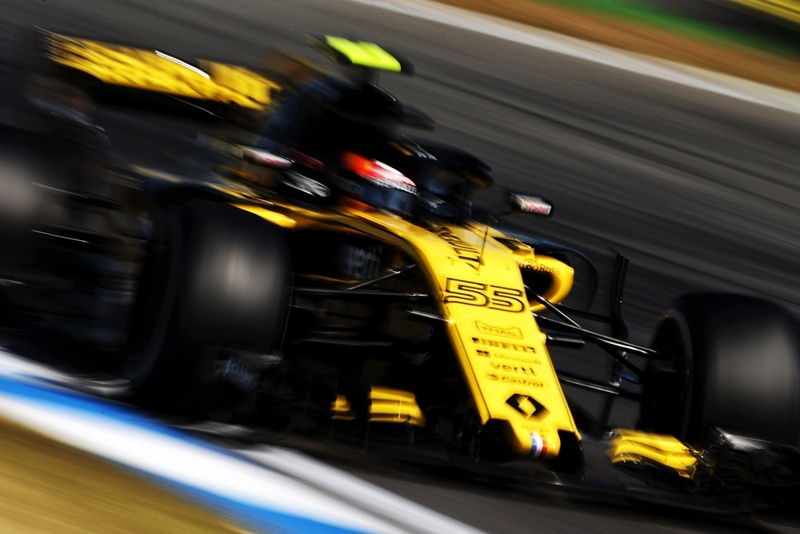 It was a really good drive from Carlos to go from thirteenth to tenth on a circuit which is difficult for overtaking. We showed competitive race pace after suffering in qualifying. With four races left and a tight battle for fourth, will the team be doing anything different to stay on top? It’s clearly very close in the midfield, but it doesn’t change what we do in our preparation or what we do at the track because we expect to score points at every race weekend. Of course, there’s a lot at stake in this case but for us it’s an added focus to make sure we get everything out of the car. It’s game on.